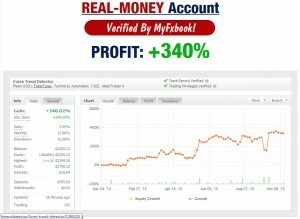 Profitable sessions turn into life-changing income…. This income is the path to financial independence. 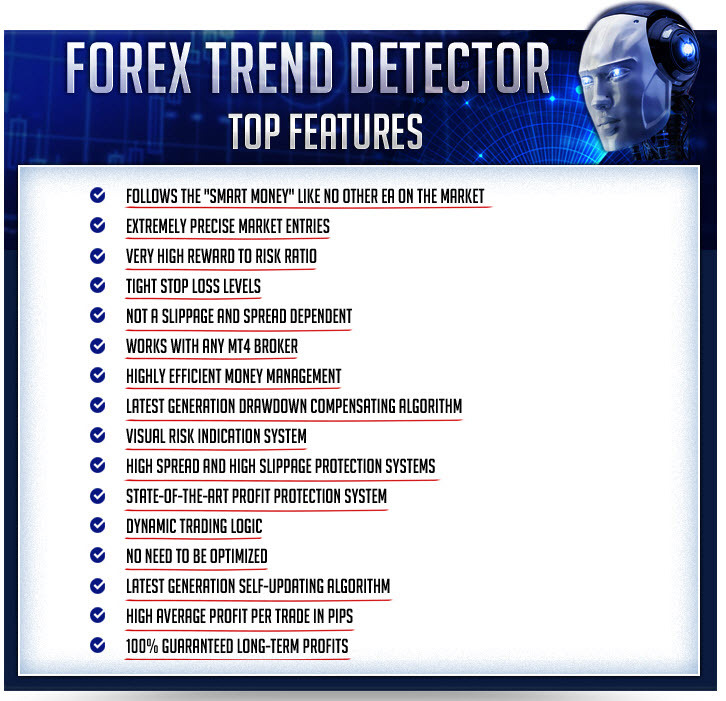 Forex Trend Detector is the exact tool you need to accelerate your journey to financial independence. Over the years we’ve spoken to hundreds of currency traders who’ve attained different levels of skill and success. We’ve discovered that the TOP TRADERS have one characteristic in common. Men, women, students, all of them had the same drive to do whatever it takes to succeed with the currency markets. 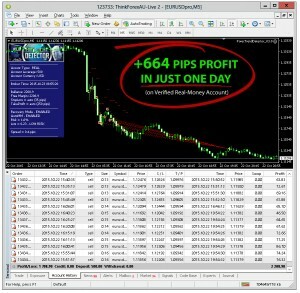 They aren’t afraid of taking calculated risks if it means that they can pick up a few more pips every trading session. We understand this drive, because we’ve got it too. 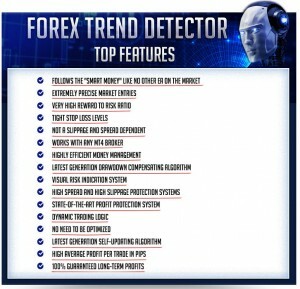 That’s why we created Forex Trend Detector. 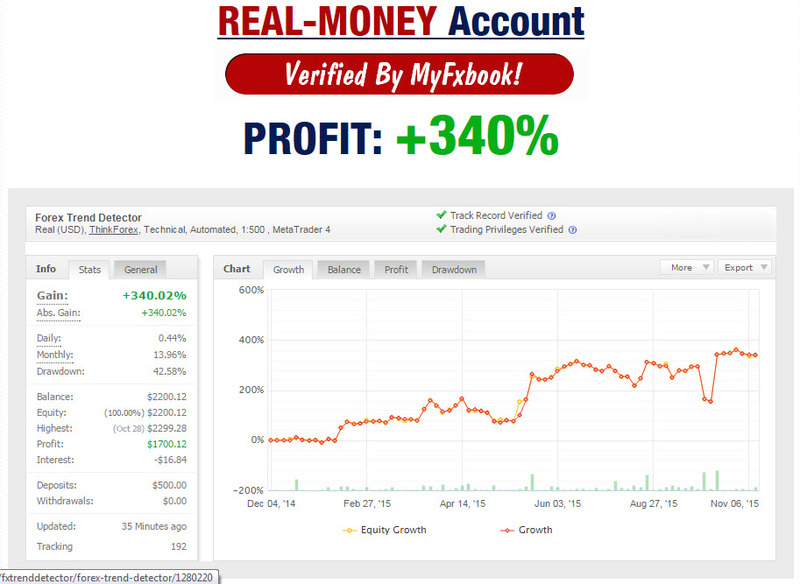 We wanted a way to minimize risk while increasing the probability of executing a successful trend. 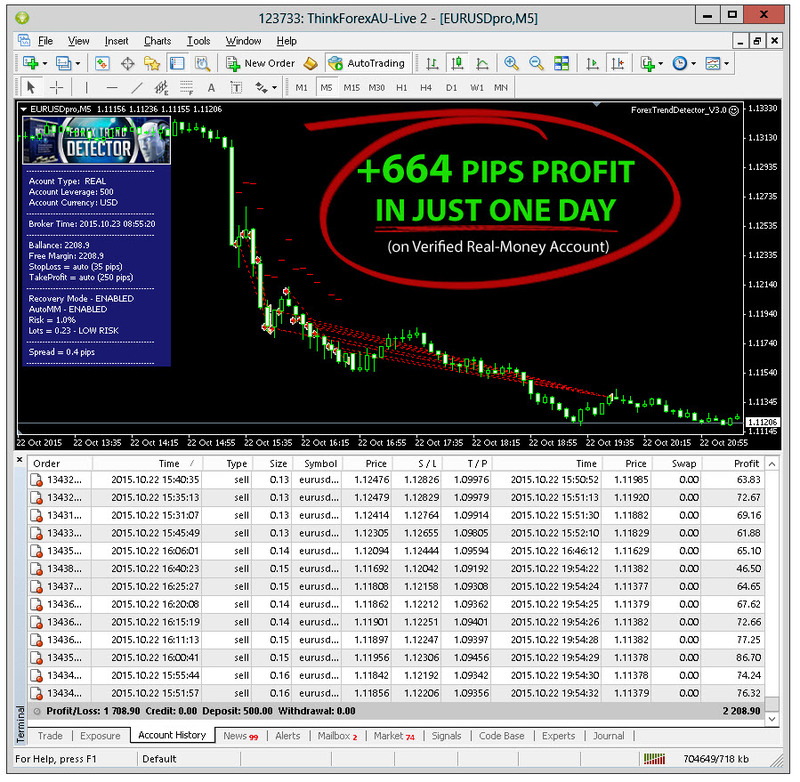 First let’s show you a “Forex Trading Play” that Forex professionals always use in volatile markets…. This is called the volatility breakout play. It’s a sophisticated sequence of observations and trading actions that exploit a tendency in the market. Recognize that a volatile market trend/session is about to end. Identify the volatility borders bracketing the dominant market trend. Pay special attention to situations where the volatility borders occur near important market levels. Set your trades to execute based on predicted price levels that capitalize on market readjustments when the volatility breakout occurs.